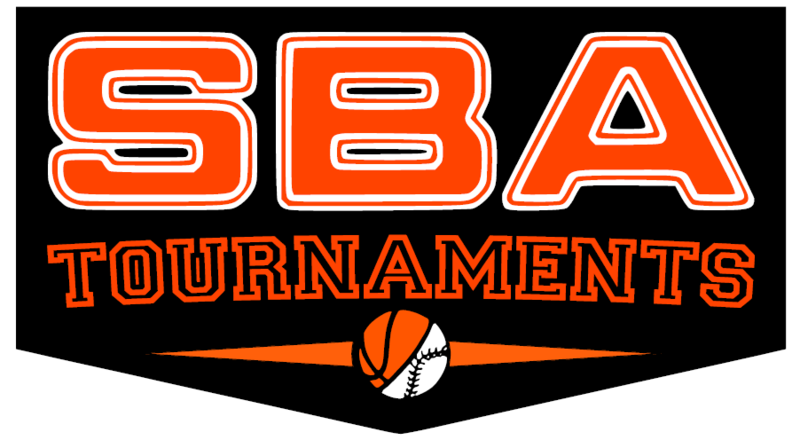 Beavercreek continued Frozen Creek tournament play Saturday afternoon when they faced off against the Lexington Thoroughbreds at the Kettering Rec Center. 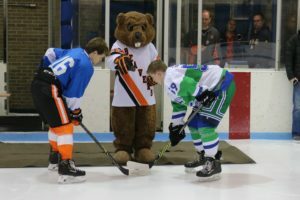 Creek Hockey is raising money for the Juvenile Diabetes Research Foundation during Frozen Creek and the Beavers sported their JDRF jerseys for this game. 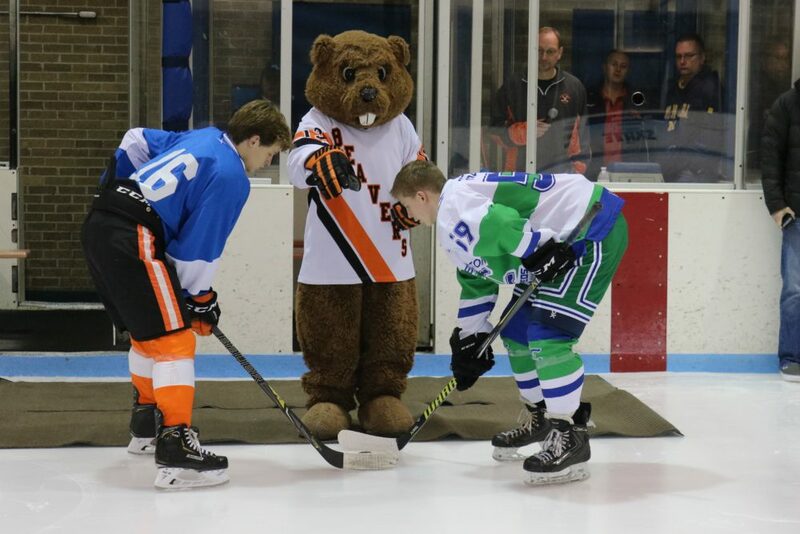 Creek forward Braden Cox participated in the pregame ceremonial puck drop that was performed by Bucky The Beaver. It was a back forth contest at the beginning of the game. The deadlock was broken when alternate captain Cole Gutterman scored on a shot that was assisted by Mason Mikesch. This proved to be the only scoring of the period and Creek had a 1-0 lead after one. Gutterman scored in the opening seconds of the second on a shot that was assisted by Mikesch and Joe Bordas, giving the Beavers as 2-0 lead. The score remained that way until late in the period when Mikesch lit the lamp with an unassisted tally. 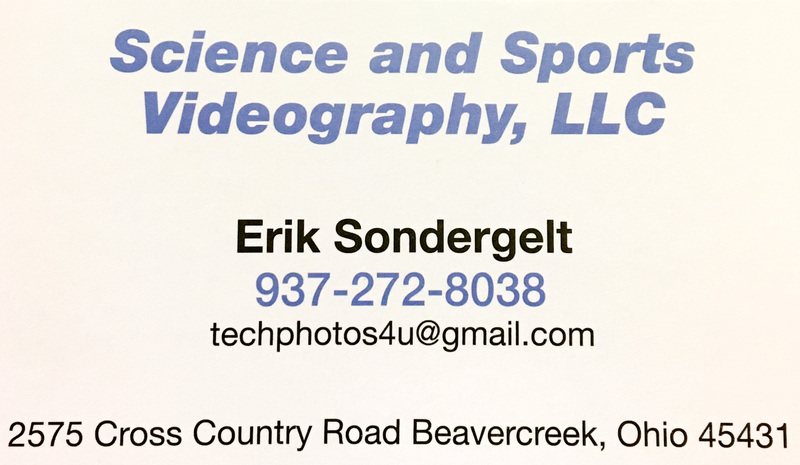 Minutes later Mikesch again scored an unassisted goal, this time when the Beavers were shorthanded, giving Creek a commanding 4-0 lead going into the intermission. The game remained that way until late in the third when Mikesch put the biscuit in the basket on a pass from Gutterman, which gave Mikesch a natural hat trick for the game. A few minutes later Mikesch scored again on a pass from Gutterman, pushing Creek’s lead to 6-0, which ended up being the final score. Kevin Bovair was between the pipes for the Beavers and turned away 22 shots for the shutout victory. Next up for the Beavers is their third Frozen Creek game which is a nightcap affair against the Troy Trojans at 8:50 PM Saturday at the Kettering Rec.